I’m Dr. Dawn Kingston and I’m on a mission to help women live their best lives. My work centers on helping pregnant women take care of their mental and emotional well-being. Healthy families depend upon healthy mothers, and my goal is to help mothers be at their very best. I have two grown sons of my own, and I know firsthand that I can only support them well when I am healthy myself. 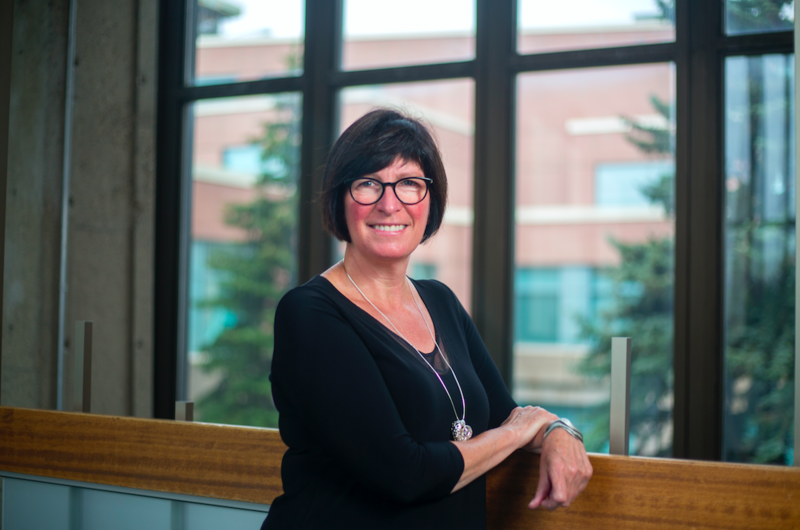 As an associate professor at the University of Calgary in Alberta, Canada, and holder of the Lois Hole Hospital for Women Cross-Provincial Chair in Perinatal Mental Health, I’m able to help pregnant women build strong emotional health and become the parent they want to be. I’ve been doing research on prenatal mental health for the past 10 years. I became seriously interested in women’s mental health during pregnancy when I was a nurse caring for sick infants in a neonatal intensive care unit. I realized that the medical field was focused on physical pregnancy problems, but some new research was linking prenatal stress, anxiety and depression to preterm birth and other health problems in children whose mothers suffered with prenatal anxiety or depression. A decade later, we now know that mental health problems are among the most common health problems in pregnancy. Unfortunately, help for emotional and mental health during pregnancy is often unavailable when and where women need it and they end up feeling alone and desperate. I want to change this. My goal is to share information and answers to questions that I constantly hear from women, their families and their prenatal care providers and provide bottom line, practical solutions that you can use to support your emotional health. Everything I offer will be based on our best evidence for how to prevent and treat emotional health problems in pregnancy. One last thing. The material I provide is meant to help you find the help you need to restore or maintain your mental and emotional health. As with all online health information, you should share it with your own provider before beginning any course of treatment.